Perth and Melbourne were two of our favorite cities to visit in Australia. We reached Perth after driving for weeks in the remote deserts of the Northern Territory. After spending many days rarely crossing paths with more than a handful of people a day, it was a relief to finally reach Perth. Like this post? Pin this image to share on Pinterest! As the capital of Western Australia, Perth is the most isolated capital city in the world, with the nearest city being 2,200 kilometers away. However it is a bustling city, with many distinct neighborhoods and cultures. 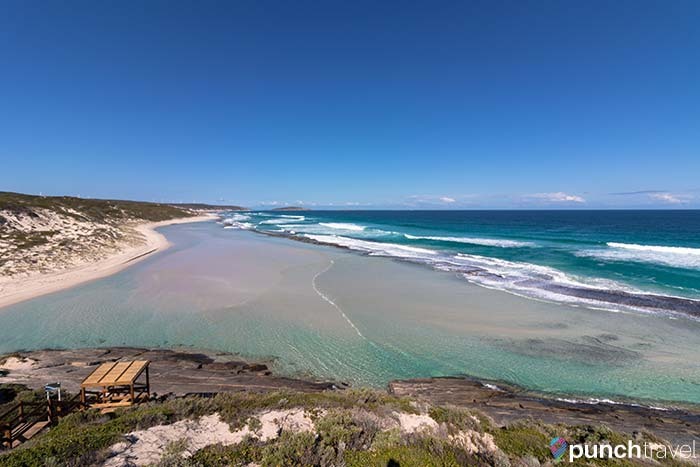 Leaving Perth, the picturesque route goes through Western Australia’s wine region, Margaret River. The road loops through endless vineyards so make sure to stop and sample the region’s offerings. Heading west, follow Highway 1 along the southern coast of Australia. 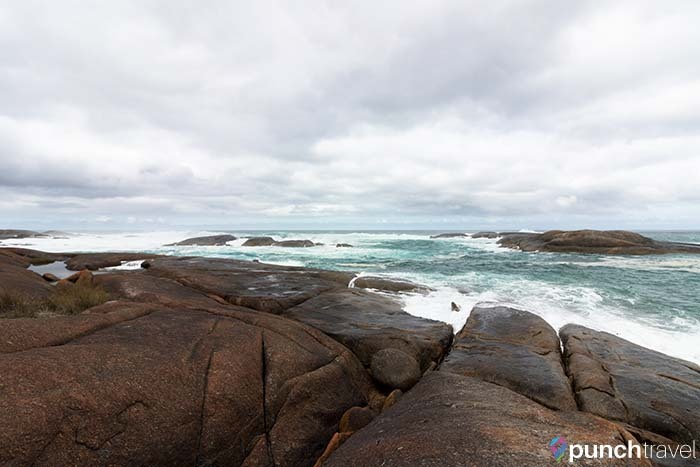 On the right is the Southern Ocean, the same body of water shared with Antarctica! The route from Esperance to Port Adelaide crosses the Nullarbor Plain. The empty landscape rivals that of the deserts of the Red Center, and it is here where Australia’s longest straight road stretches for 90 miles. 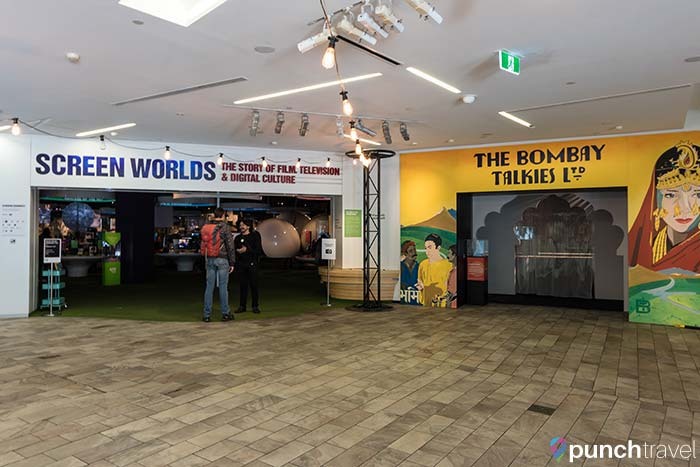 Arriving in Adelaide, soak up the history and culture. 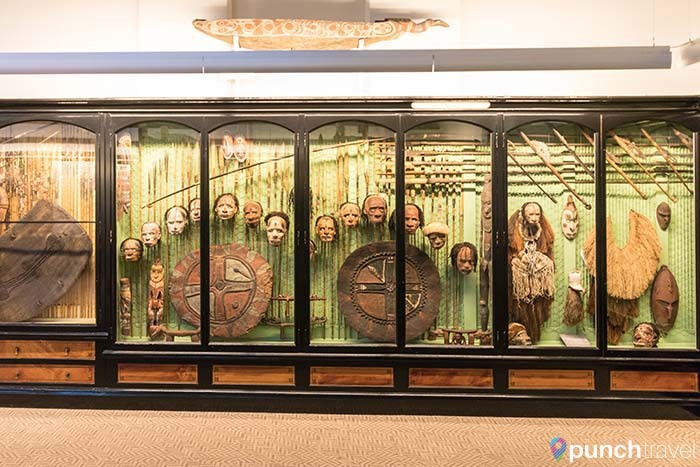 Many of Australia’s best museums are here and most are free to visit. 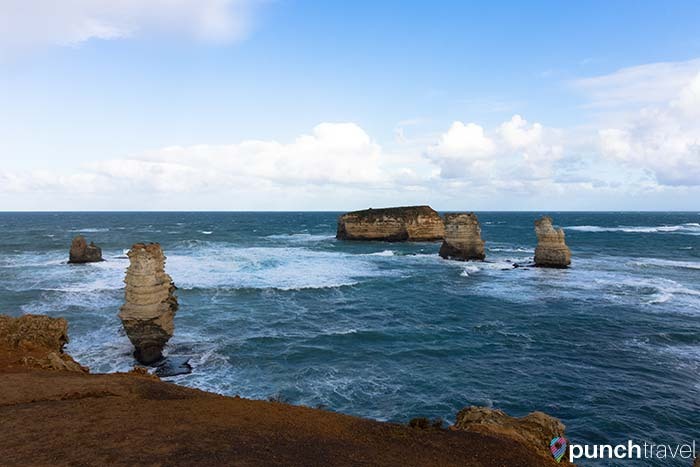 Before heading to Melbourne, we took the scenic Great Ocean Road from Warrnambool. It’s here where you’ll find Australia’s most instagrammed spot, the 12 Apostles. It wouldn’t be a trip to Australia without grabbing a pic here! Nearing the end of our epic journey in Australia, we saved the best for last. 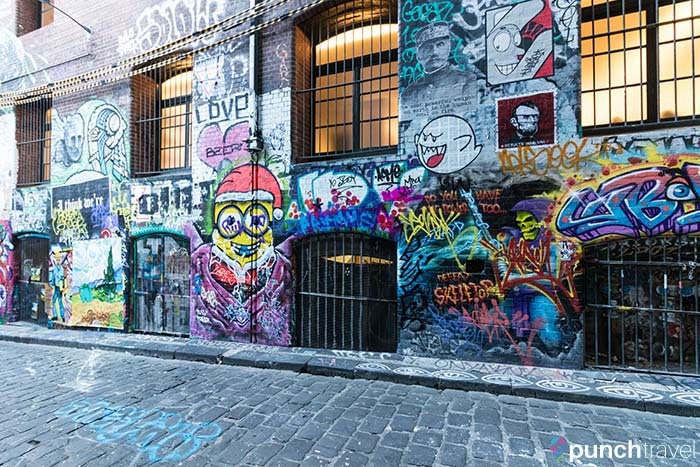 Melbourne is the artsy, bohemian foil to Sydney’s tight-laced temperament. We loved exploring the small alleyways and sampling the diverse cuisine. Hop aboard Melbourne’s free city tram which takes you throughout the heart of the city. 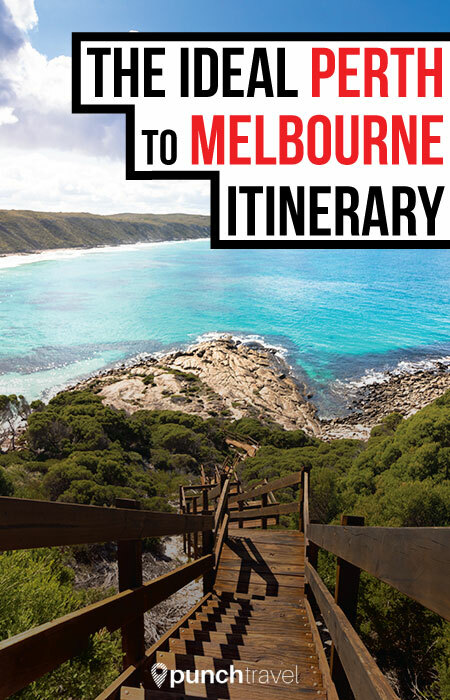 Here are our recommendations of where to visit on a drive from Perth to Melbourne. 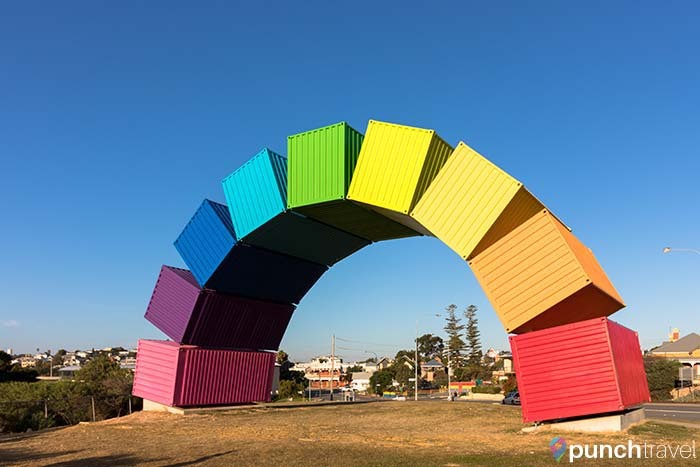 An oasis in Western Australia, Perth is a diverse and exciting city. As the sunniest city in Australia, life centers around the outdoors. The busy waterfront and King’s Park is filled with people enjoying the great weather year round. 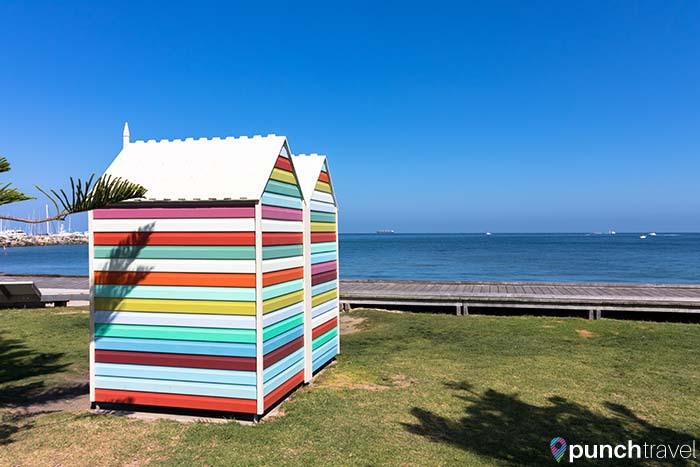 Nearby neighborhoods of Fremantle and Cottlesloe are popular places to grab a drink with friends. 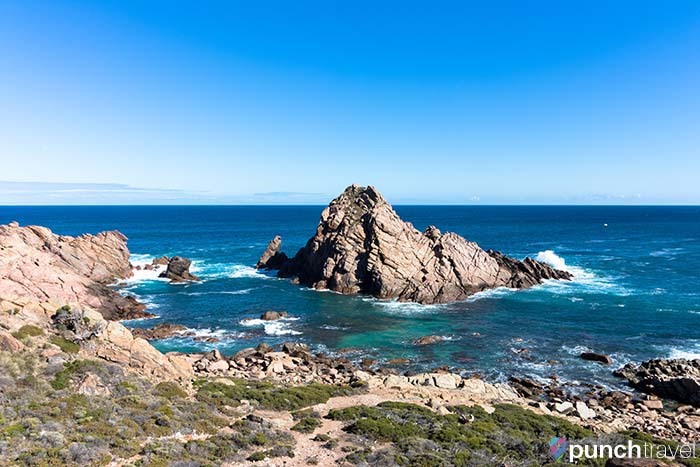 The best way to explore Cape Naturaliste is by hiking and hikes of all levels are available. The stunning coast line is frequented by whales and dolphins. 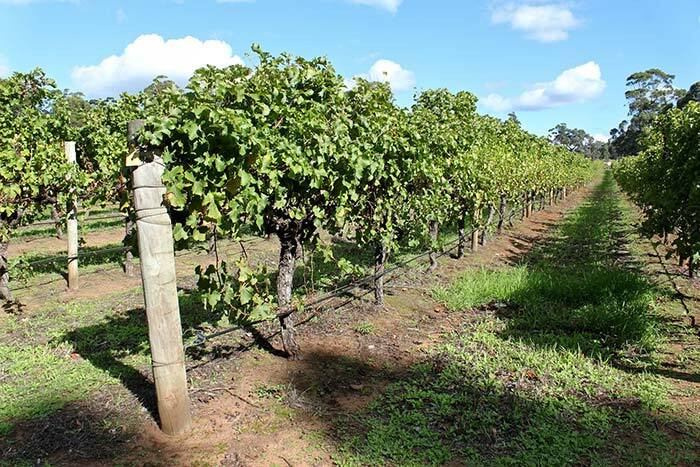 Rated one of the most famous wine regions in the world, Margaret River is best known for its cabernet sauvignon. There is no shortage of wineries along the way to do a wine tasting, and there are even a few breweries for beer drinkers. 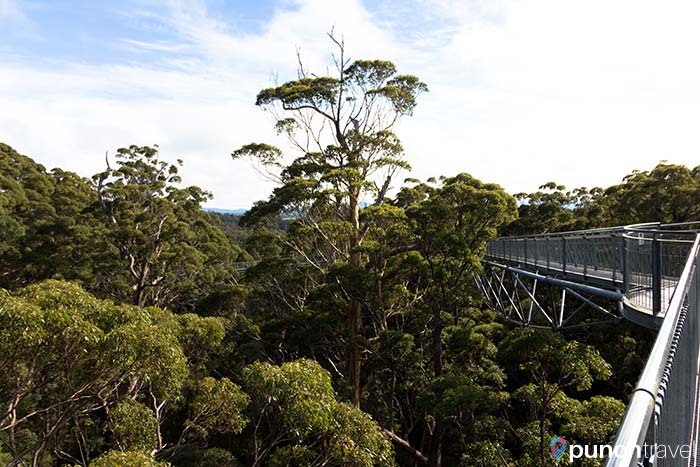 The national park is filled with towering eucalyptus trees which date as far back as 400 years old. Within the park is the Valley of the Valley of the Giants Tree Top Walk. 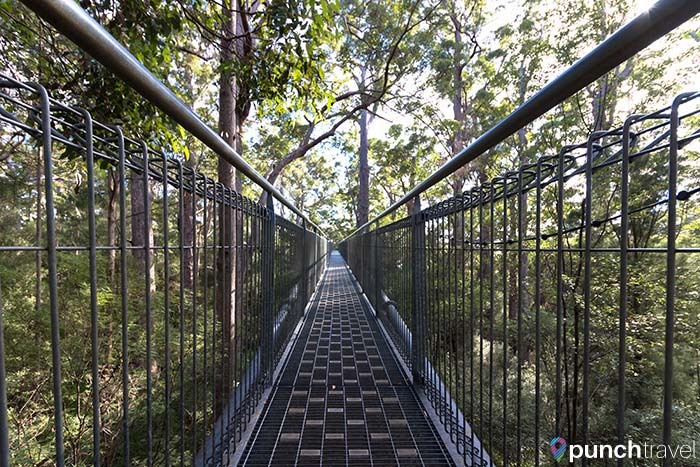 The elevated walkway goes through the forest canopy at 40 meters above the ground. We found it to be a bit pricey at $21 for adults so if you’ve done a treetop walk before, skip it and do the free, ground-level version instead. Around Denmark are some incredible sights, including the natural landmark known as Elephant Rocks. Rising out of the turquoise water are huge rocks, resembling elephants bathing. All along the coast, you’ll spot these massive rock formations. 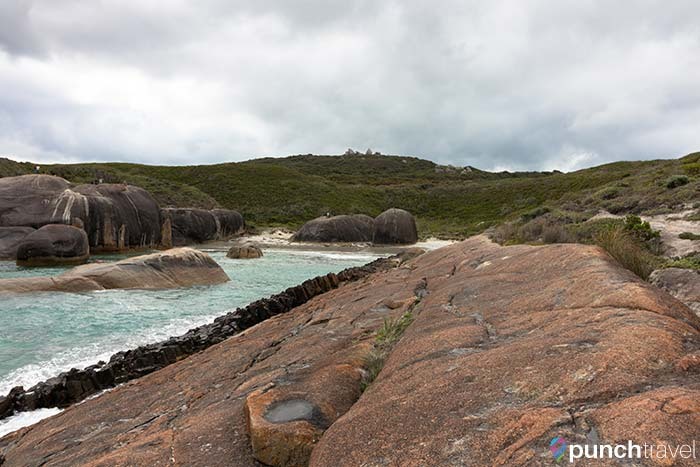 From Albany you can easily reach Torndirrup National Park, where some of the most incredible natural sights can be seen. 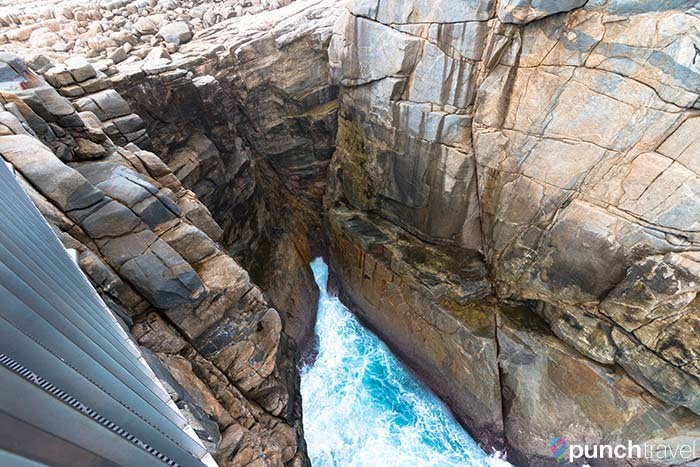 The Gap is, as it sounds, a deep crevice carved into the ocean where piercing blue waters crash against the coast. 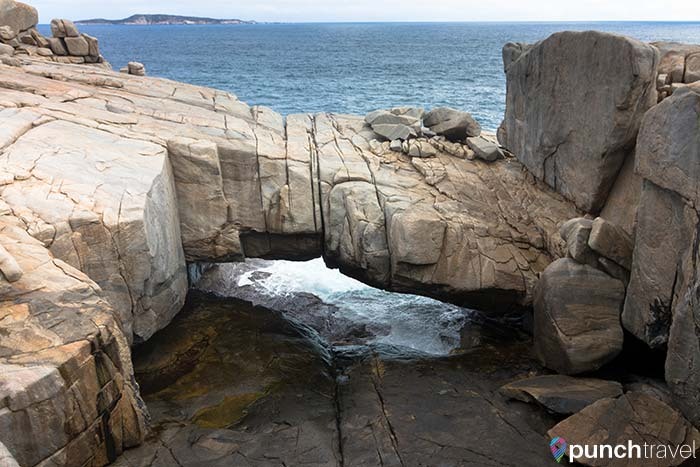 The Natural Bridge is another fascinating feat of nature formed from the sea beating against the rock face. Esperance is the last city before making the long sojourn across the Nullabor Plains. 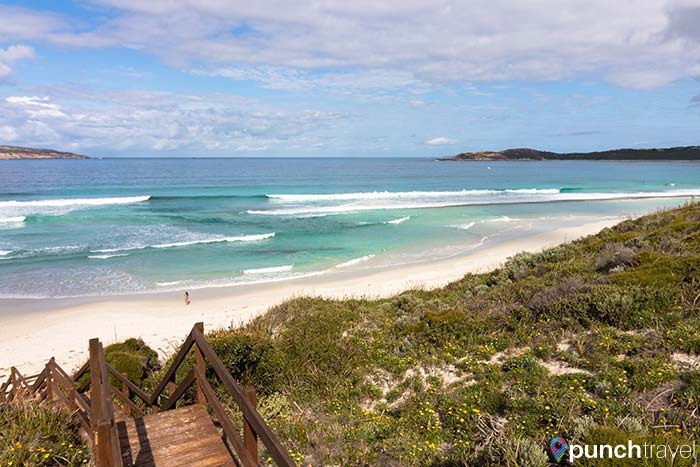 Take the short drive on the Great Ocean Drive to visit some of Esperance’s beautiful beaches. There is not much to see and do here except drive through this massive terrain. 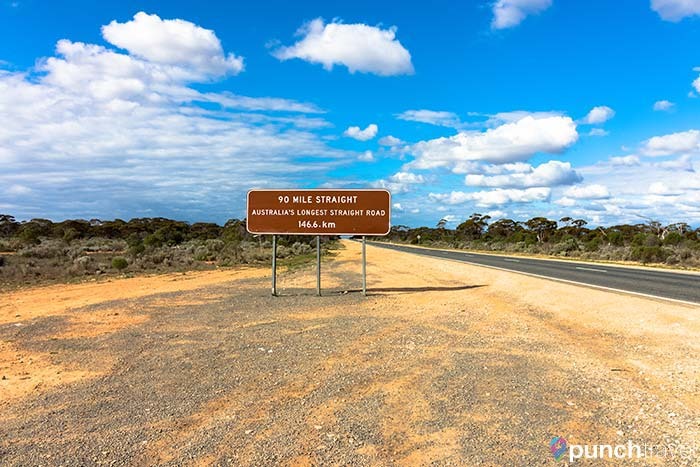 At the end, you can say you that you have driven across Australia’s longest straight road. After driving through the Nullarbor Plains it is a relief to reach Adelaide. The capital city of South Australia is known for its festivals, so there is often something going on around town. 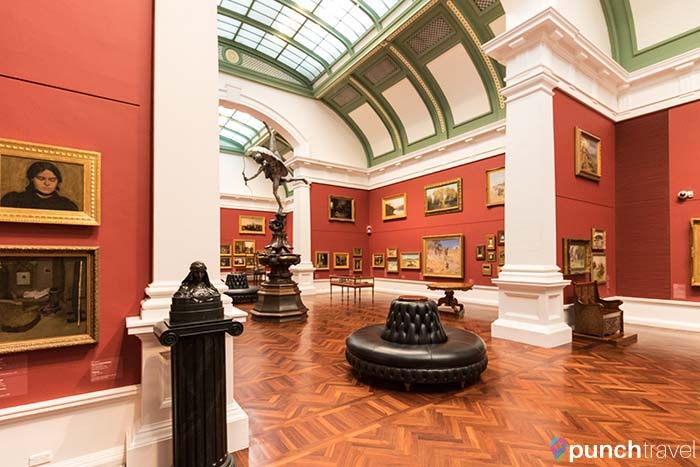 Otherwise, visit Adelaide Central Market or the Art Gallery of Southern Australia. 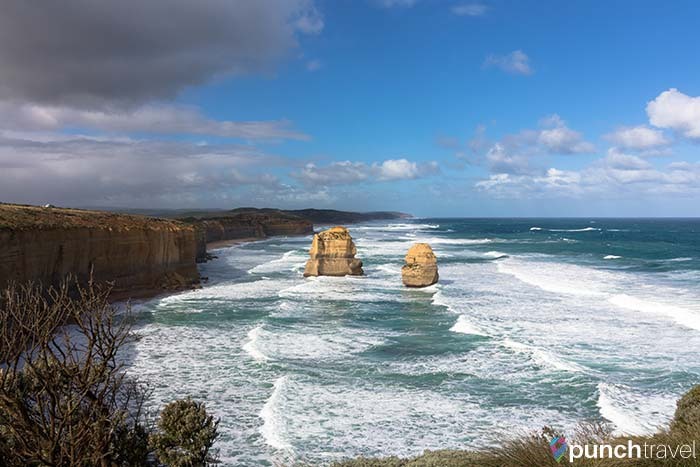 One of the most popular driving routes in Australia, the Great Ocean Road is not to be missed. The road winds along the coast, cutting through the rocks and creating stunning natural rock formations like the 12 Apostles. #PROTIP: At the WA/SA border you’ll need to stop for a fruit fly inspection. Any fresh fruit or vegetables will be seized. Now that’s what I call a road trip! Wonderful coastline scenery!